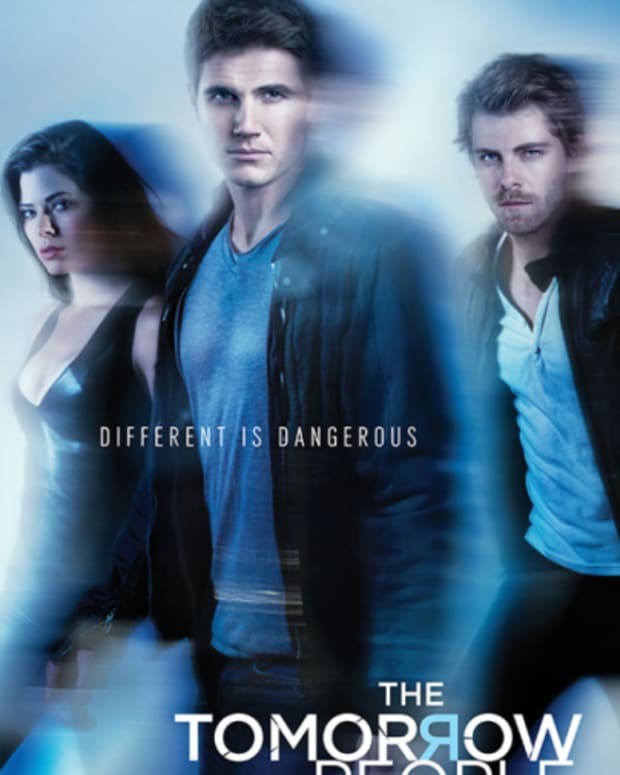 The CW has a lot riding on the Wednesday night pairing of its returning hit Arrow and newbie The Tomorrow People. 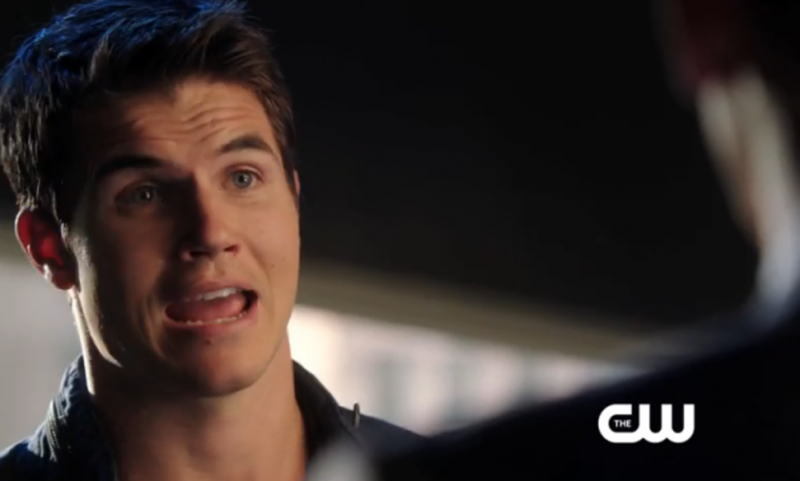 The netlet has released a new promo featuring Arrow star Stephen Amell and the star of The Tomorrow People, his cousin Robbie Amell. 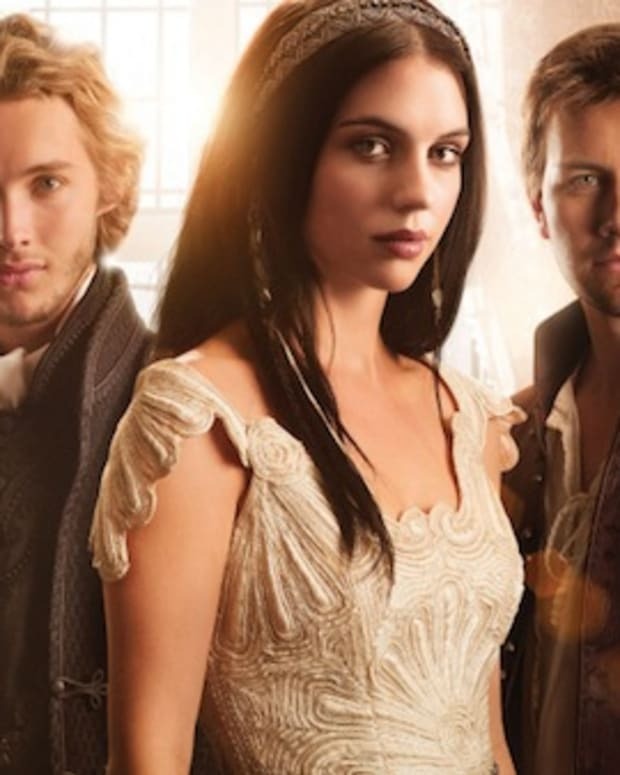 The editing is pretty darn fantastic and definitely sets up the two shows to be destination TV on Wednesdays this season. Watch the promo after the jump!